Enhance your natural beauty with a professional make-up application and natural looking lash extensions. We have chosen the highest quality make-up and lash products. Book today with one of our trained Estheticians and see how your best features can be enhanced. Look and feel beautiful for day or evening. Have one of our trained professionals enhance your best features with a flawless look for day or for a special event. At Pure Spa we use Arbonne Makeup which uses optilight technology that creates a soft focus effect on the skin.  Arbonne makeup is vegan, gluten free with no chemical dyes or fragrances. If coming to Pure Spa with lash extensions from another salon, we must first remove your current extensions and apply a Full Set. You will be charged for the Removal and new Full Set. 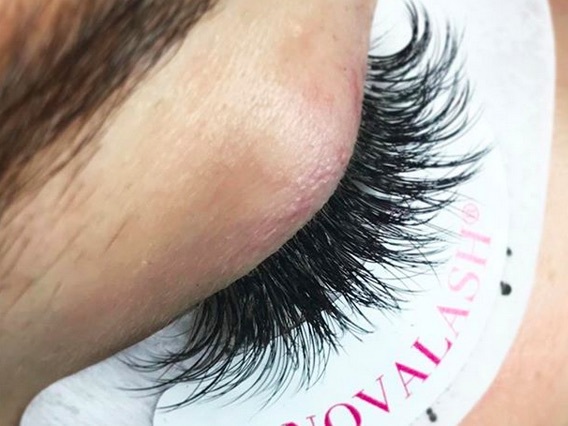 NovaLash Lash Extensions are a glamorous new way to extend the length and thickness of natural eyelashes, and are a practical, convenient and beautiful alternative to the daily use of mascara. Because each tapered, synthetic lash is bonded to a single natural lash, the final result is of effortless glamour and difficult to detect even close up. Nightly conditioning is necessary to maximize the life of the extensions. NovaLash’s nighttime conditioning/cleansing pads are perfect for cleaning the lashes free of any makeup or debris while moisturizing the lashes to maintain flexibility. Using a lash wand to comb the lashes free of tangles is also recommended.